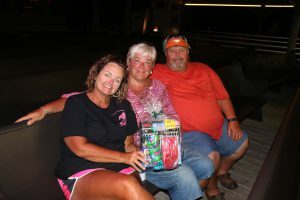 Congrats to our last trivia night WINNERS! They had a great time, and will be coming back to reclaim their title. Who will be the ones to dethrone them from their high horse?